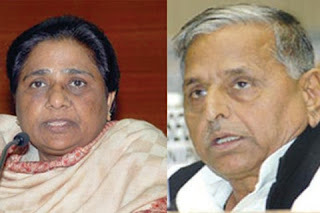 After a stark disappointment in both the Parliamentary houses, the leading Opposition Party decided to make Mulayam and Mayawati's clones so that they would support the party. "Yes we decided to make clones of Mayawati and Mulayam so that next time Congress would not be able to disappoint us," said BJP President Nitin Gadkari who looked a bit underweight on account of rising political uncertainties in his and his party's life. He said "All the money to fund the clone making process would be raised by an special purpose vehicle created by Purti Group. Further the technology would be imported from England and both the clones would be planted in Uttar Pradesh against current Mayawati and Mulayam." The sources said both the clones would be properly trained to handle communal parties such as BJP and caste sentiments. 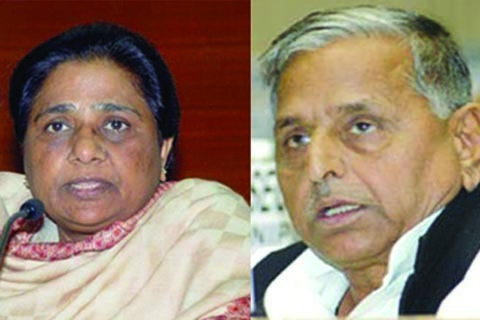 "We are sure that both of them will totally destroy the ruling of actual Mulayam and Mayawati and will come to power. They will ultimately vote for us at the crucial time of passing a bill or something in the Parliament," said Arun Jaitley, another BJP leader and Rajya Sabha MP.